We see the difference. Our patients feel it. No other provider understands the specific health processes of our industry better and offer such excellent solutions. covering the handling and cleaning of linen, laundry, towels and staff clothing. 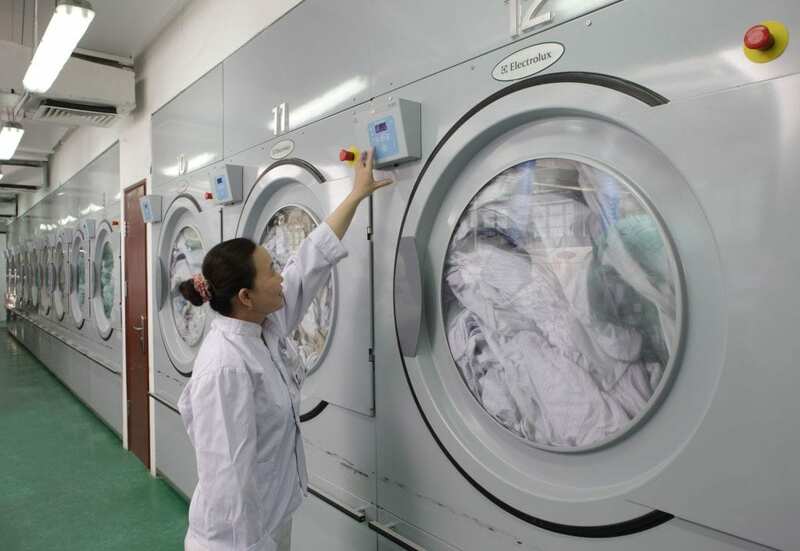 With the rapid pace of social and urban development in the entire country PUMCH has been looking to remain at the cutting edge of technology in catering to its laundry needs. An efficient care solution for you. A comfortable lifestyle for patients and guests. Provide your residents with best-in-class comfort, safety and the highest hygiene levels while maintaining full cost control. Bedlinen, towels, serviettes and clothing require special cleaning solutions that eradicate the risk of infection and cross-contamination. Electrolux Professional is also a top solution provider for food production and distribution in risky environment. 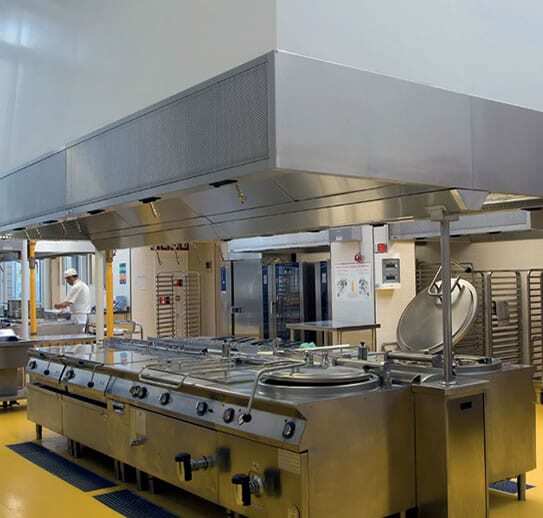 Hospital wards are often a long way from the kitchen, which adds to the logistical burden and increases the risk of delays between production, service, delivery and consumption. 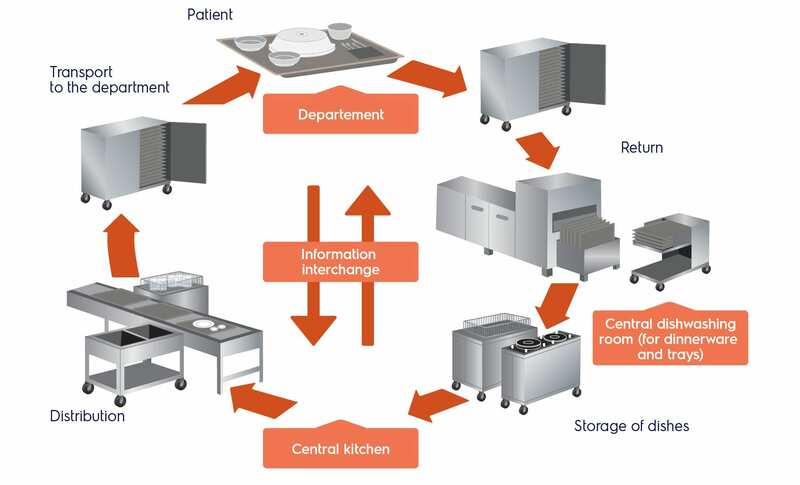 Partnering with our workflow experts helps you in the planning processes to avoid such risks in major functional areas such as storage, refrigeration and food service.